Underarm sweating can stress and confuse you. So many brands have tried to come up with numerous products to help with this problem. Instead of helping, you end up with more jargon that you cannot understand. There are many common terms that are thrown around when it comes to products. Anti-sweat, quick-dry and moisture-wicking are some of the common ones. But how do you choose the one that will work best for you? The solution is to find out how fabric works. Then, you will be able to choose what works for you instead of wasting money without any results. There are two broad categories of fabric. The first category repels moisture, that is, does not keep it in. These fabrics therefore push the moisture towards the outer layer where this moisture can evaporate. Fabrics that repel moisture are commonly referred to as moisture-wicking. They draw sweat from your body and push it towards the outer layer of the material. The second category absorbs moisture. They lock in the water and do not easily release it. Cotton: Lightweight cotton promotes air circulation. It absorbs the sweat Instead of repelling it. This then helps for the dampness to dry out. Bamboo: Bamboo has a number of positive attributes. The first is that it is a good hypo-allergenic option. It is adsorbent, soft and breathable. Additionally, it resists mildew, bacteria, mould and odour among other things even after washing it a couple of times. Linen: This natural fibre is light, absorbent and breathable. It helps to keep you cool especially because it doesn’t cling to the body. Polyester: While durable, this fibre is resistant to water. Unfortunately, this means that the moisture sits on your skin and is neither absorbed nor pushed to the outer layer of your fabric so it can evaporate. After the information about natural and synthetic fibres and how they deal with sweat, you can now decide which will work best for you. The first question to ask is what you need the shirt to do. 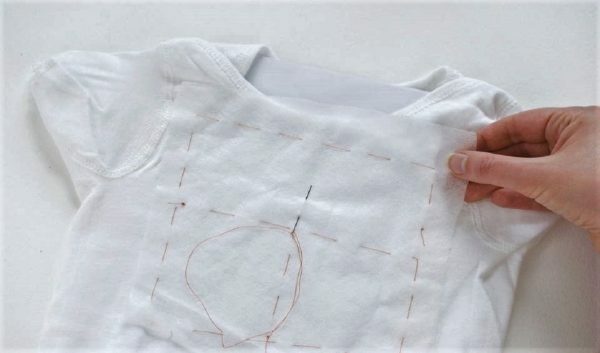 Do you want an undershirt that sits well under your dress shirt or any other form of outerwear so it can absorb sweat and prevent it from showing? Would you like it for exercising that can absorb sweat and keep you cool? Do you just want a lightweight fabric that you can use daily and still have ample circulation? The answer to this question will lead you to the right product and fabric. For example, a dry-wicking undershirt might end up making your outerwear wetter no matter how lightweight it might be. The same disappointment would apply if you took a purely cotton shirt that conceals sweat as a workout shirt. Natural fibres such as cotton, nylon and linen are the best options if you are looking for something that keeps you cool. Avoid synthetic material such as Rayon or spandex. If you are looking for shirts you can wear while exercising or in athletics, you can opt for dry-wicking fabric. These are either lined with absorbent fibre or with water-absorbing and transporting fibres to ensure that you stay cool. Avoid synthetic moisture-wicking fabric if you suffer from hyperhidrosis as these materials will transfer sweat to your other clothes thereby making it more visible. These fabrics are not the best when it comes to undershirts. For general clothing, it is best to avoid synthetic materials such as spandex, polyester and rayon. Instead, opt for cotton, linen, nylon and other natural fibres. If you are suffering from hyperhidrosis, avoid synthetic moisture-wicking fabrics. However, if you are in search of athletic sweaters, you can go for moisture-wicking fabric as they can be very effective. Whenever you sweat as a result of exercising, you are applauded. It is automatically assumed that you worked hard in the gym and it is commendable. Unfortunately, the same is not said of you when you are in the corporate world. It makes you appear scared, nervous and without confidence. It is very easy to lose clients or mess up a pitch because clients and your co-workers do not trust or believe in you. Excess sweating actually makes people sceptical about your character and your work in the corporate world. To remedy this problem you can consider an undershirt. 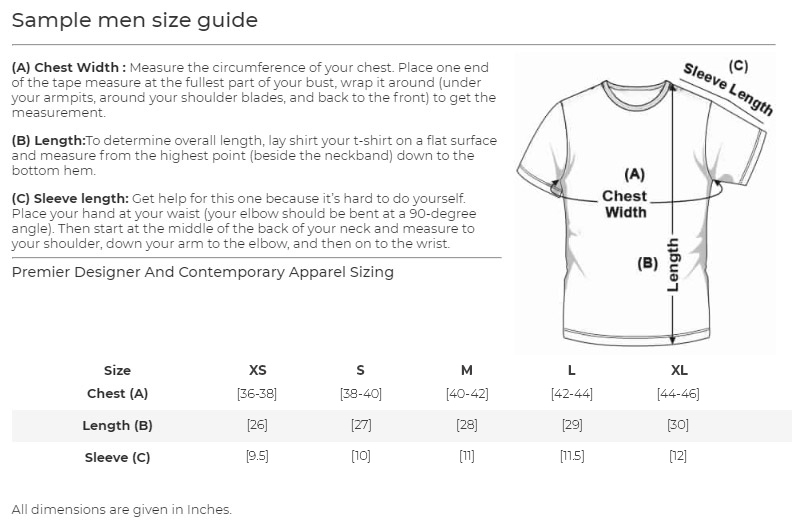 NGwear is a great solution if you want an undershirt that is not heavy and weighing you down. 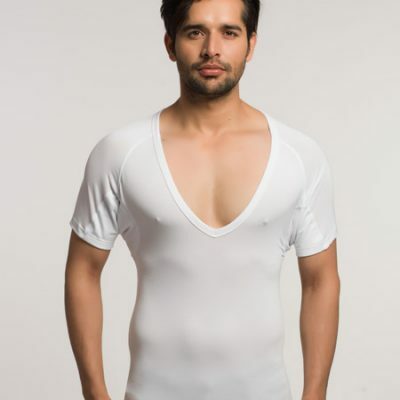 NGwear undershirt is made of micro modal and spandex which is a great blend. While modal is soft and durable, it is also airy and lasts even after numerous washes. Spandex on the other hand is soft and high quality allowing you to stay comfortable through different weather. A combination of these two ensures that you are sorted for a long while. 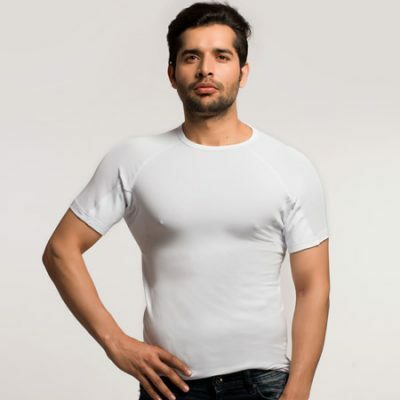 You do not have to buy undershirts for a long time since NGwear lasts quite long.